My love of dental hygiene stems from my eagerness to comfort and my dedication to helping people keep their smiles happy and healthy for a lifetime. One way we do this is through the use of microscopes. Literally, we get to view your mouth through a microscope. How cool is that?! The two doctors here have put together a cohesive team that keeps the office running seamlessly surrounded by “Joy” and laughter. Both of our doctors have a dedication and passion for what they do that inspires me every time I come to work. They are as patient and caring to their staff as they are to their patients. The practice subscribes to the highest level of care where continuing education is a priority. They do all this and still manage to have fun. I began working in the dental field in 1994 and joined this dental team in 2017. When I am not at work I love to cook, garden and travel. I moved to Charlottesville 17 years ago looking for a kinder, gentler place to raise my daughter. She has since graduated from UVA, got married in June 2018 and moved to Italy! I became part of this fabulous team in 2004 but began my career in dental hygiene in 1987. I am responsible for providing our patients with diagnostic, preventive, and therapeutic procedures to ensure their overall oral health. I love the family-like atmosphere of our office and appreciate the passion and quality put into everything that we do. I am married to my best friend, David. He and I have 9 children between us, plus 2 grandchildren. When I am not at work, I am typically spending time with my family or travelling. I enjoy camping, bike riding, the beach, and SNOW! 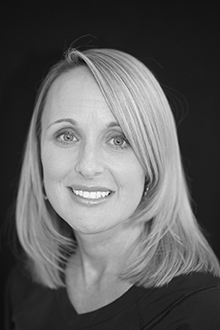 Tracy started working in the dental field in 2011 and started as a dental hygienist in our practice in July of 2014. 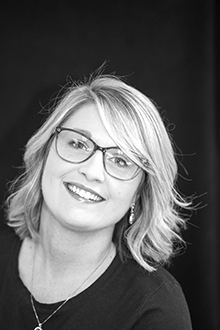 Tracy finds it rewarding to help patients who have had bad dental experiences in the past; she loves helping them overcome their fears and become dedicated to maintaining their oral health. She also enjoys helping our patients restore their self-confidence while educating them about improving and maintaining their oral hygiene. Tracy and her husband David have been married 6 years. Together, they have three kids: Conor, Maeve, and Lochlan. 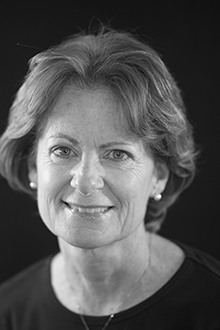 Tracy loves spending time with her family and keeping up with her fast-paced home life. Outside of being a mom and a wife, she enjoys hiking, going to the beach, playing soccer and spending quality with her church community. Angie is likely the 1st person you’ll talk to when you call. She’s approachable and outgoing, and loves getting to know our patients. In addition to answering our phones, Angie schedules and confirms appointments, pulls and files the daily charts, and assists with check outs, too. She also assists Holly, as needed. 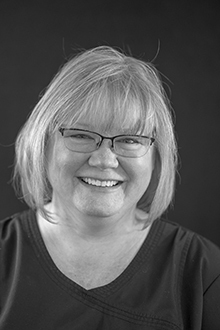 Angie keeps quite busy, but she’s never too busy to chat, answer questions, or hear the latest news about what’s been happening in a person’s life. Angie and her husband, Danny, have been married since 1992. They have two daughters, Kelly and Adrian, as well as a dog named Trixie and a cat named Nibbles. Angie is an active member at her church and loves giving back to her community. In Angie’s spare time she enjoys cooking, gardening and spending time with her family. Holly is the other half of our friendly front desk and has been with Drs. Remington and Stover-Mejias since 2017. She is our financial coordinator. Holly will give you many payment options and help you make the most of your insurance benefits. Holly is kind enough to file all of your insurance claims and will also help you schedule return visits to our office. Holly and her husband Andrew have been married since 2005 and have a passionate love for all things Mickey Mouse. She shares this love with her three children, Owen, Alyssa, and Evan. In her spare time, if not at Disney World or Myrtle Beach, she loves spending time at home with family and animals. 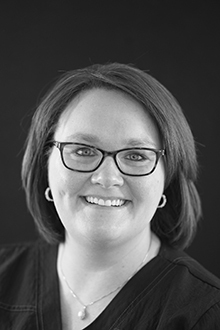 Allison is a native of Augusta County and has been a dental assistant since 2001. She joined Drs. Remington and Stover’s office in 2012. She assist Dr. Stover-Mejias with various procedures throughout the day and is also cross-trained to work in the front office. 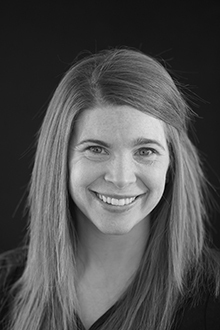 Allison feels that the best part of her job is working one-on-one with patients. She thoroughly enjoys meeting new people and listening to their interesting stories. Allison and her husband JR reside in Staunton with their son Jackson, and three Yorkshire terriers, Chester, Duke, and Enzo. Allison also loves to travel, read, and spend time with family and friends. Aung moved to the United States in 2009 from his country of birth, Burma. Aung has also lived in Thailand. 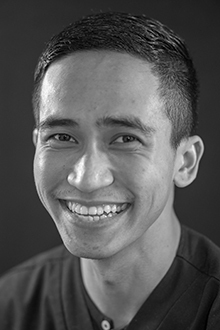 When Aung moved to the United States he quickly learned English. He is now bilingual and speaks both Burmese and English and is currently teaching himself Spanish with a little help from international friends he make with his travels. He loves photography and fashion, and he enjoys taking these interests along with him on new travel adventures and have been to 3 continents, almost 20 counties and counting. Upon completion of his dental certification in November 2014, Aung was hired full time in December as a dental assistant with Drs. Remington and Stover. 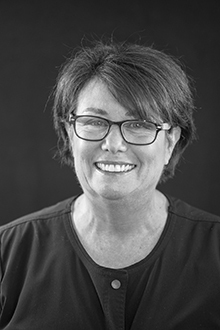 As a chair side assistant, Leslie will introduce you to pleasant and professional dental experience. 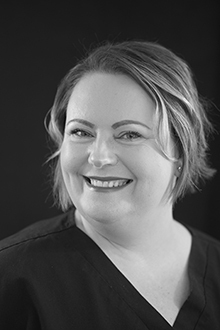 Her dental career began in 2005 and she takes pride in providing her patients with a gentle chair side manner, knowledge and experience. Leslie loves spending all her spare time with her daughter and all her fur babies. When she's not in the office Leslie also enjoys being outside when the weather is warm, wine tasting and trying new restaurants. A new found passion is volunteering with the National alopecia areata foundation. I was happy to have joined this great team in 2006 but began my career in dentistry long before that. I can be found in the clinic area assisting our doctors, taking radiographs, preparing patients for their appointments, and working with patients to ensure that they feel as comfortable as possible while they are in our office. I love that our doctors as well as everyone on our team are passionate about delivering the highest possible standard of care. I have lived in beautiful Madison County with my dog, Addie since 1999. I have three children, Melissa, Adam, and Leigh, a Daughter-in-law, Jillian and three wonderful grandchildren whom I try to spend as much time with as possible. I enjoy being involved with my church, as well as gardening, water activities, and hiking.